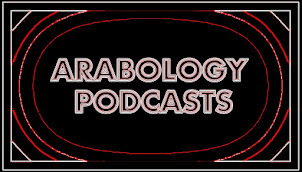 ARABOLOGY: My CD Review of Adonis "Daw L Baladiyyi"
1. Thu, 03 May: Ramzi S.
Arabology 3. Thu, 19 Apr: Ramzi S.
2. Thu, 26 Apr: Ramzi S.
Album Review by Ramzi Salti, Ph.D. This album is the result of over a year of collaboration between the Lebanese boy-band Adonis and a dozen of Beirut's best known musicians and artists. The CD features a selection of 11 original tracks, all sung in Arabic, creating a melange of spirited tunes, provocative lyrics, innovative arrangements, nonsensical monologues, schizophrenic transitions, cheesy love songs, and instantly likeable beats. 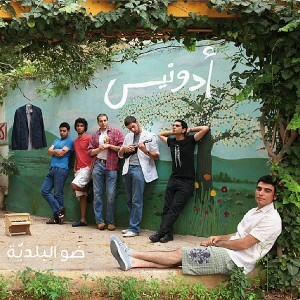 The band's first single, 'Daw L Baladiyyi', (the title track) was released in March 2011 and this CD followed in 2012. This is the first CD by Adonis.